The online face of a boutique seaside hotel and restaurant with some serious beach house charm and a growing band of international jet-set followers. 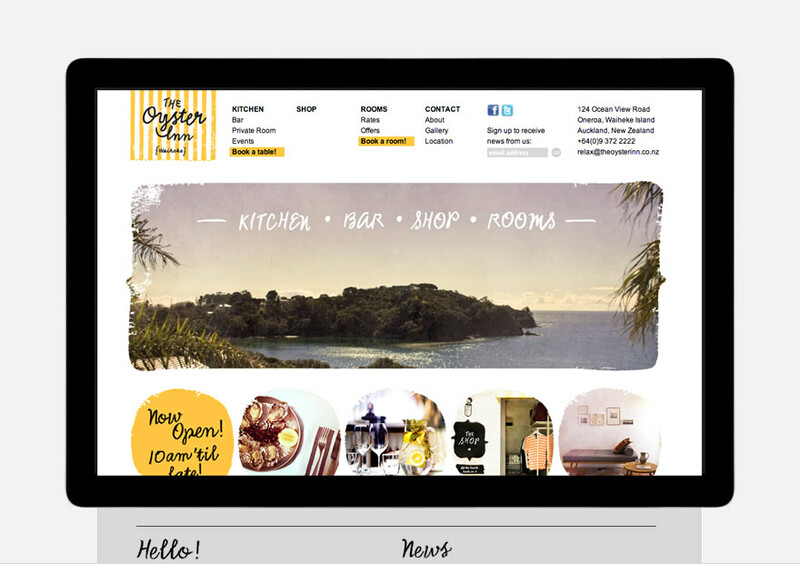 Working alongside long-term collaborators Special Group, we consulted on the design and managed the development of the online home of The Oyster Inn, a boutique hotel, restaurant and beach store on New Zealand's Waiheke Island. 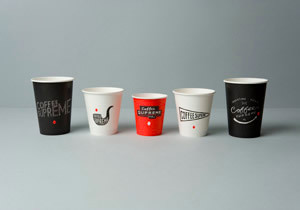 Being the small world that it is, they also serve coffee from another client of ours, Coffee Supreme. 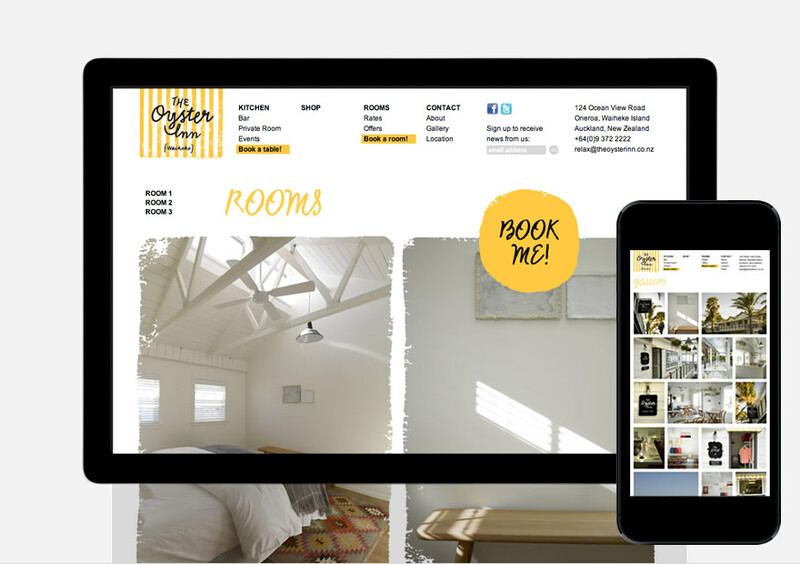 The website represents the hotel's relaxed but luxurious beach house character, showcases the venue as a whole, and allows the team to manage online room and restaurant bookings.